Order Telio broadband telephony today, pay a small fee each month, and call for free to a large number of contries! 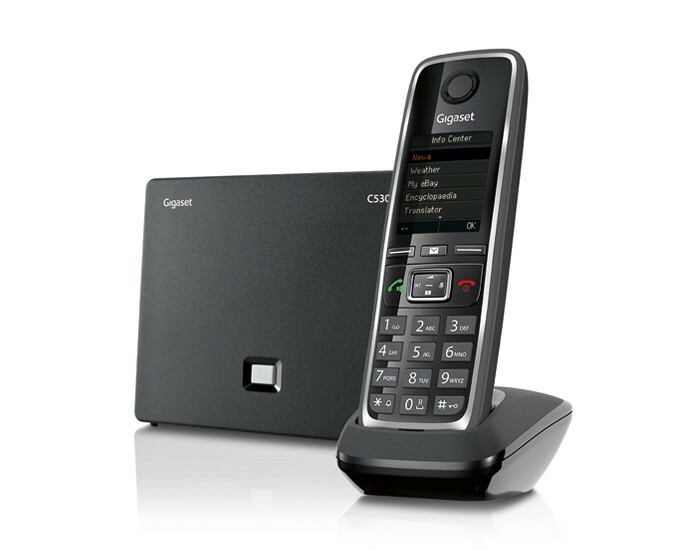 Click here to order broadband telephony today! Kostenlos auf's Fest- und Mobilnetz in der Schweiz telefonieren!